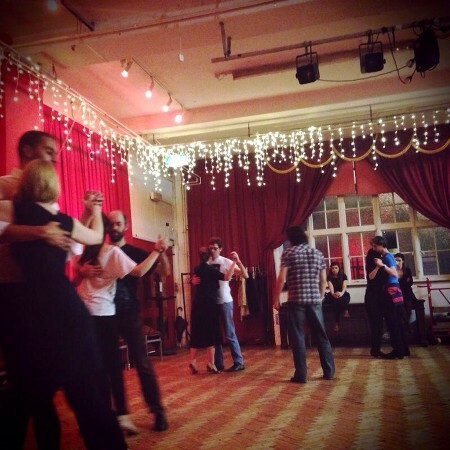 We are very passionate Tango teachers in London; dancing it, teaching it and creating wonderful environments where it can be danced and enjoyed. 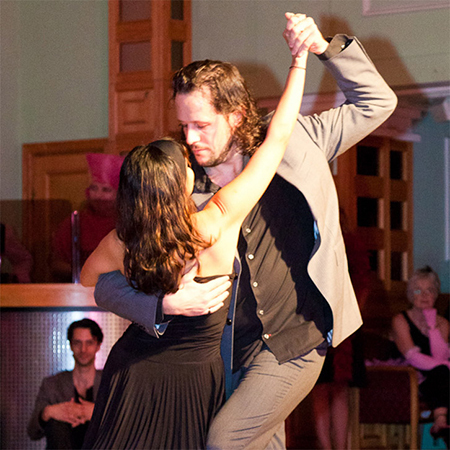 We believe Argentine Tango is social and infectious dance. 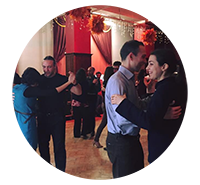 We like our group classes to be practical, relaxed and fun whether you are a beginner, experienced dancer or perhaps preparing something special for your wedding. 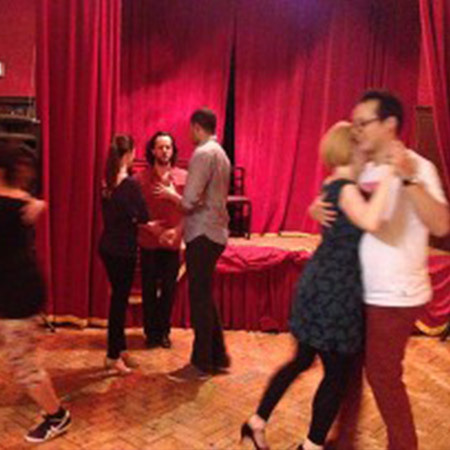 We also offer private tuition, corporate packages and gift vouchers. 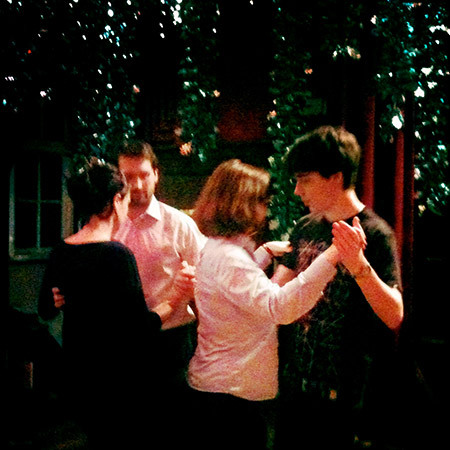 Every week we have regular group classes in London at venues in Euston, Exmouth Market (Angel/Farringdon), Brick Lane and Camden Town. 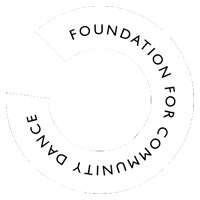 “I thoroughly loved being taught by Rene and Hiba, the detail given in their lessons is very good and i would recommend to friends who are starting to learn”.